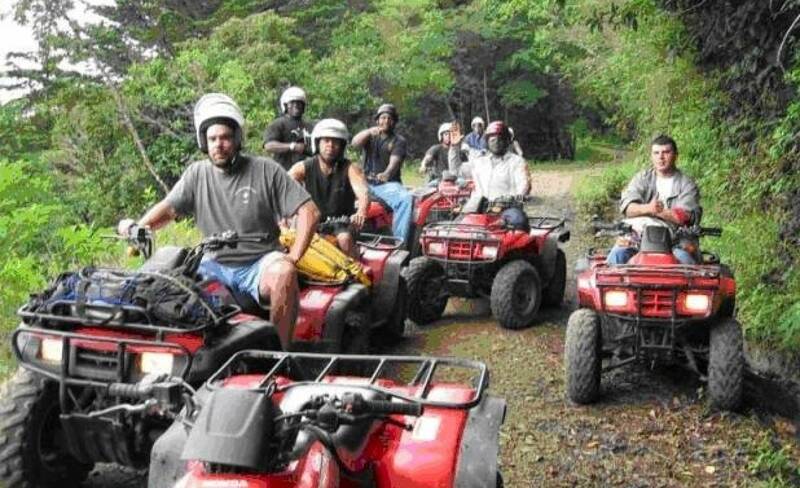 ATV Tour & Gourmet BBQ. 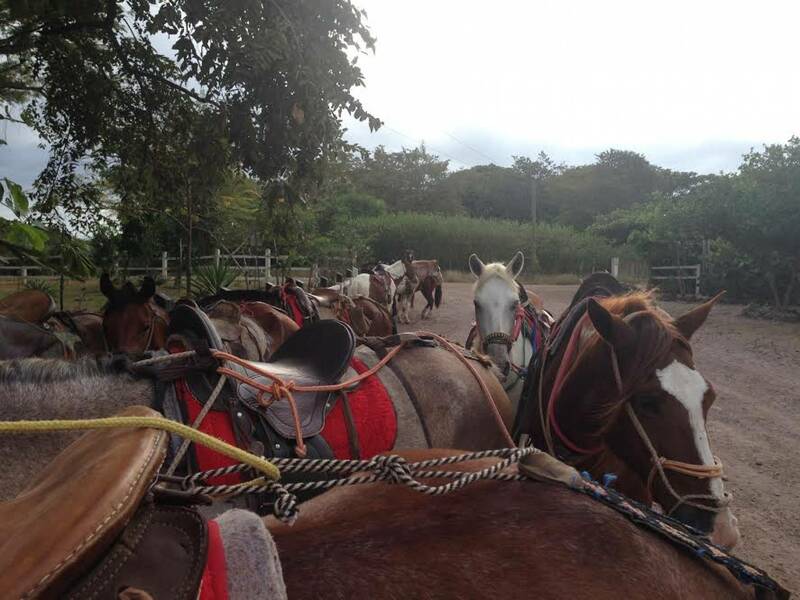 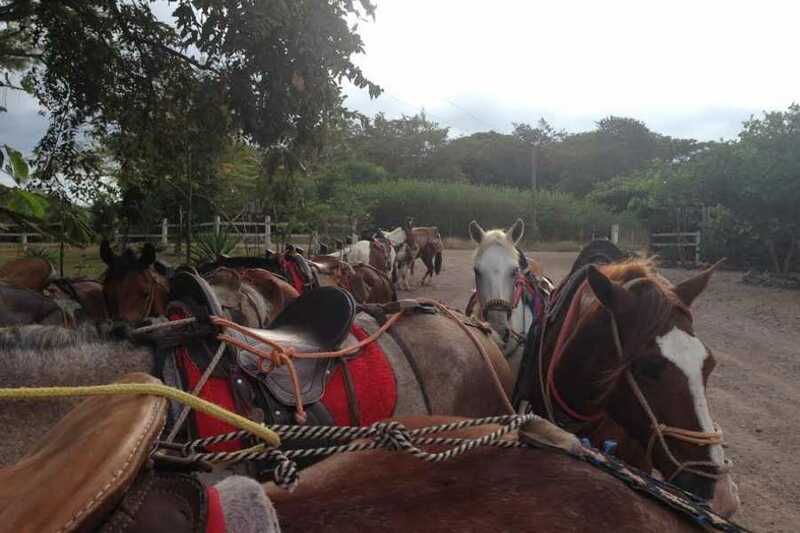 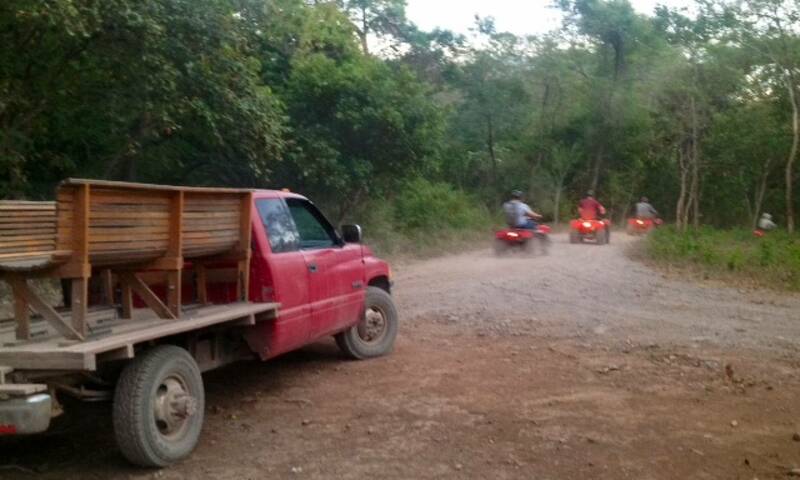 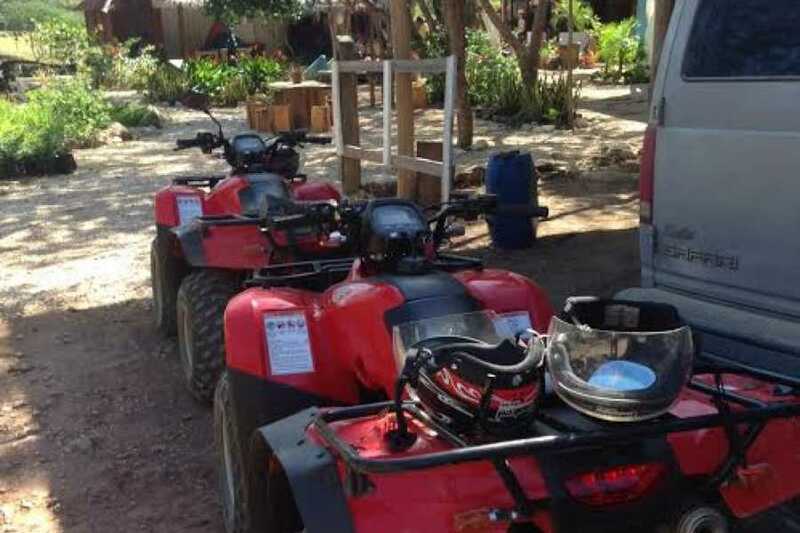 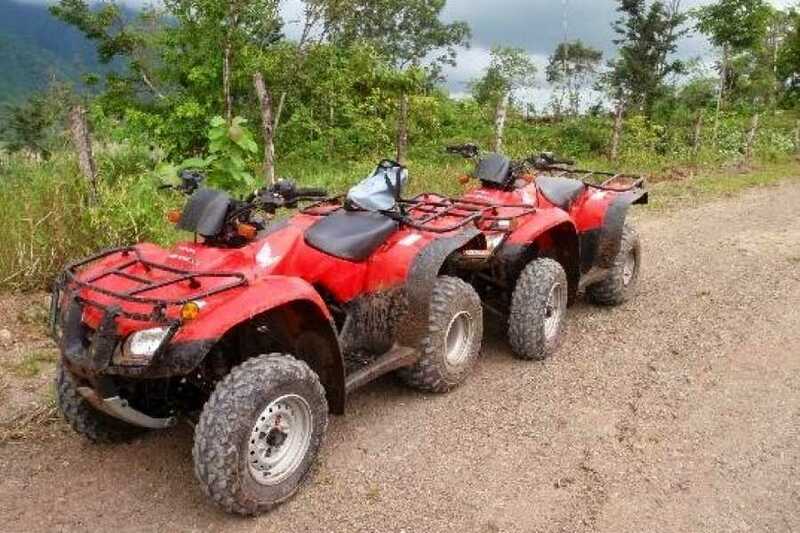 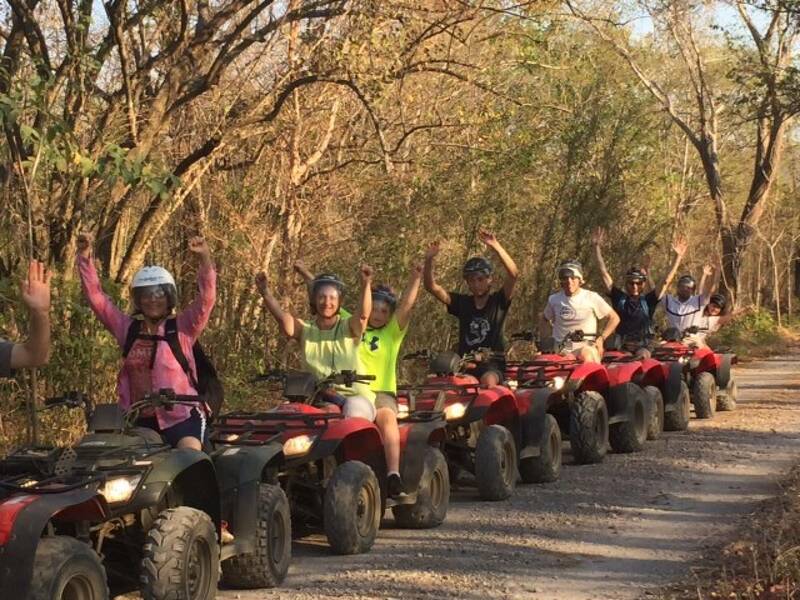 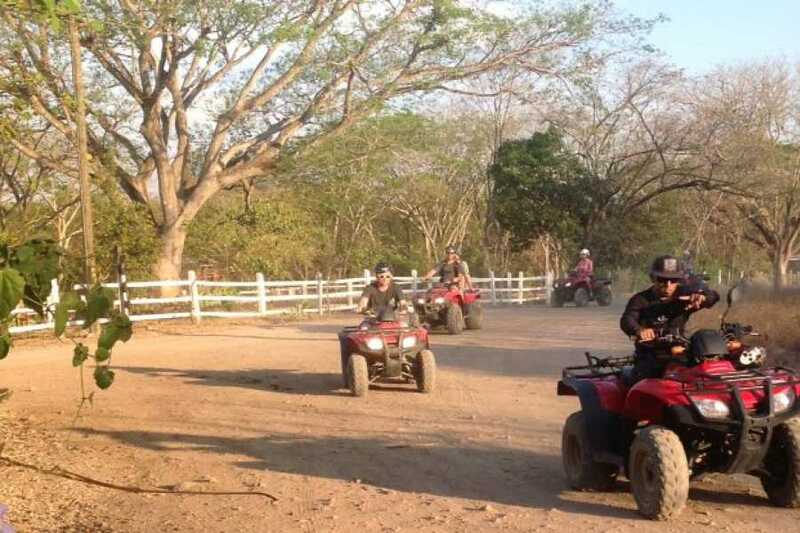 Ride on new ATVs with fun professional guides from Tamarindo to beautiful beaches 2hr. 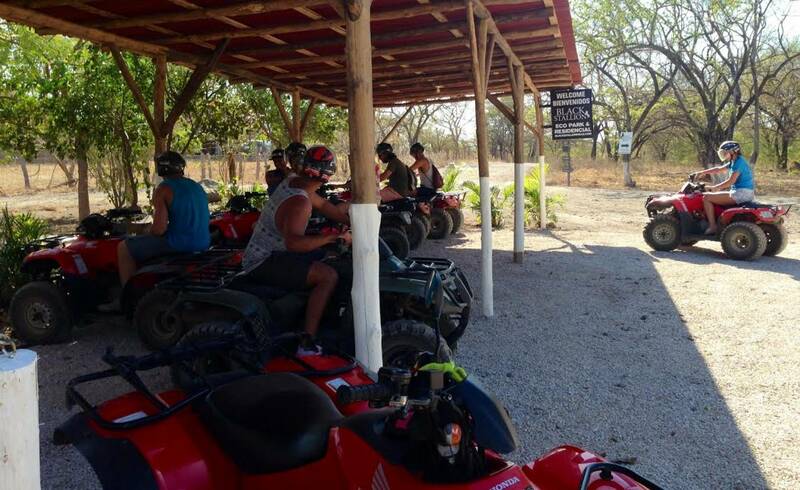 ATV tour,you can have a swim at the pool, so bring swim trunks. 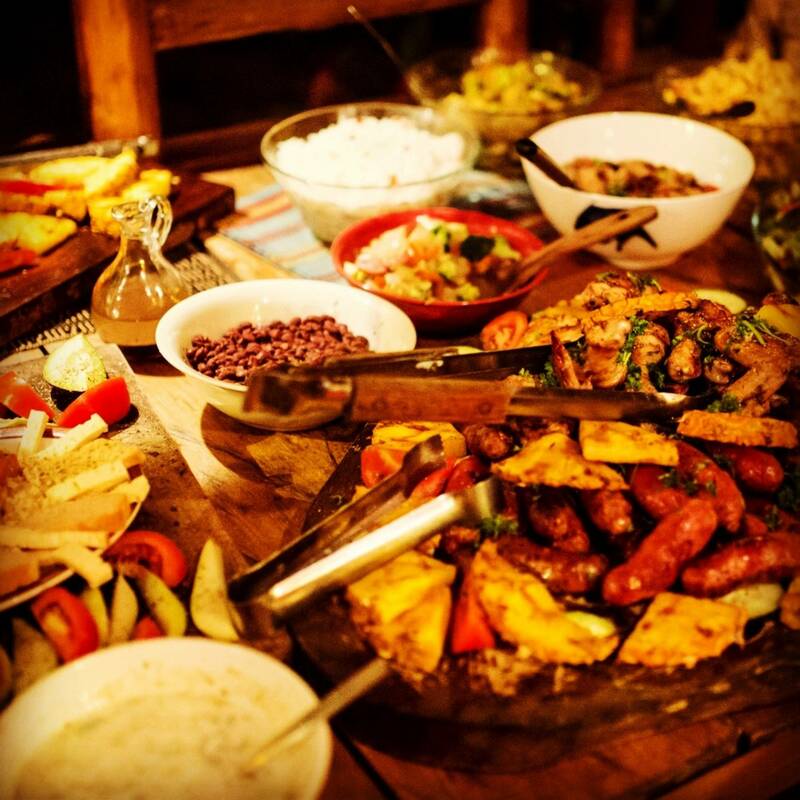 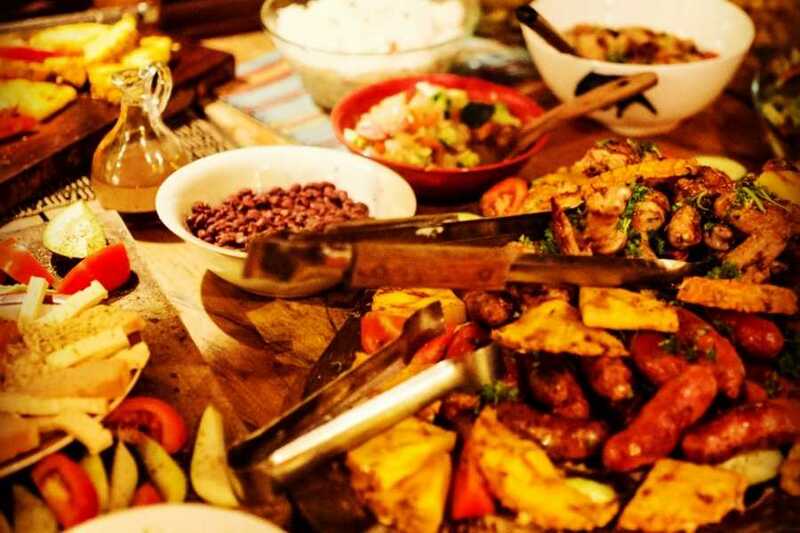 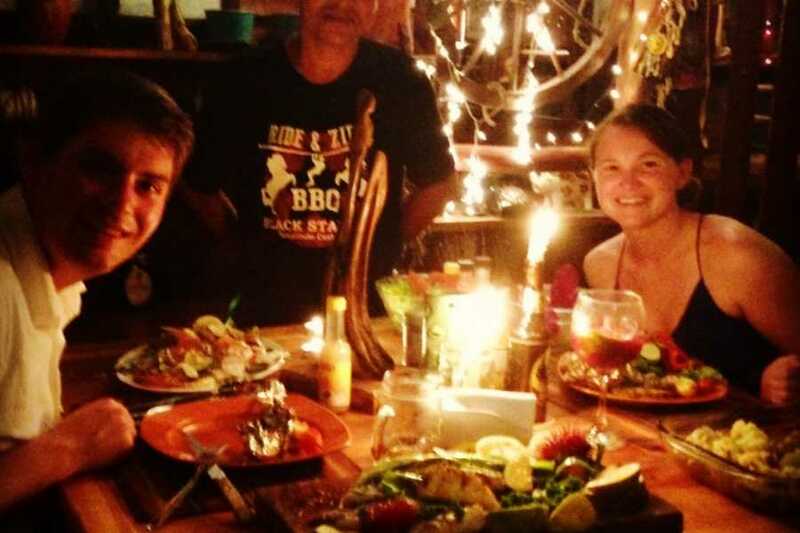 Have a juice, chillout & then return to Tamarindo & be picked up for our delicious gourmet BBQ.We will make sure you have a fantastic time. 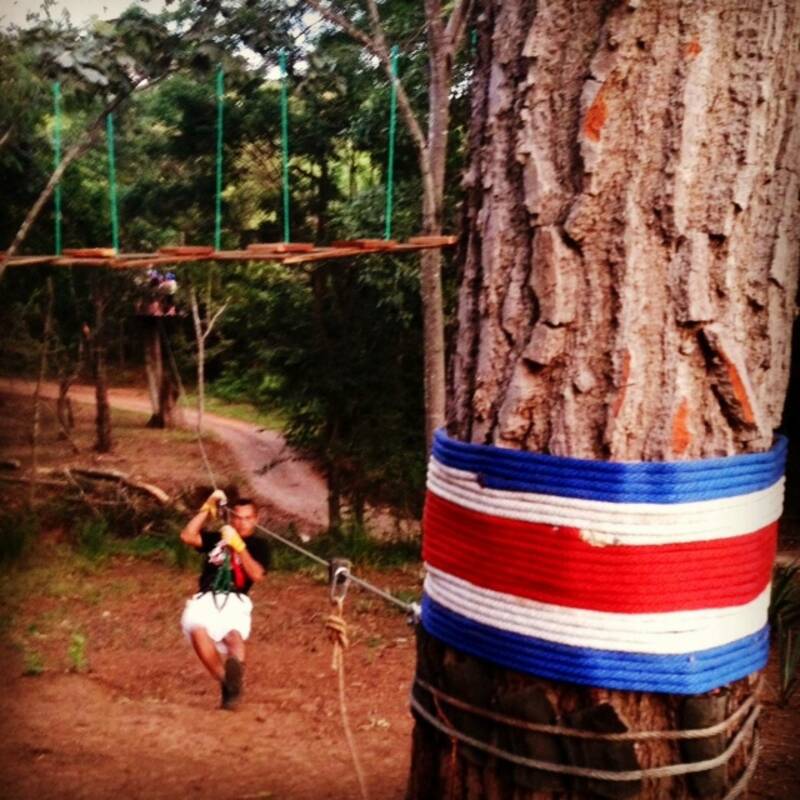 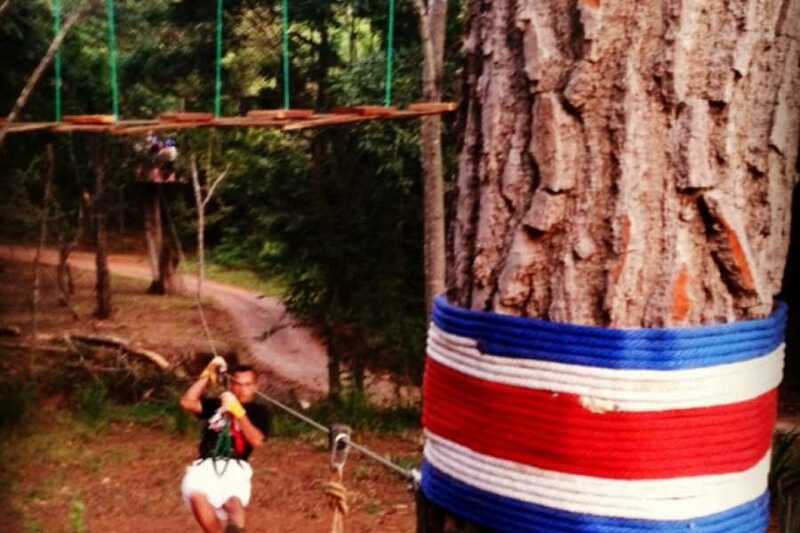 It's a 100% pura vida adventure / experience. 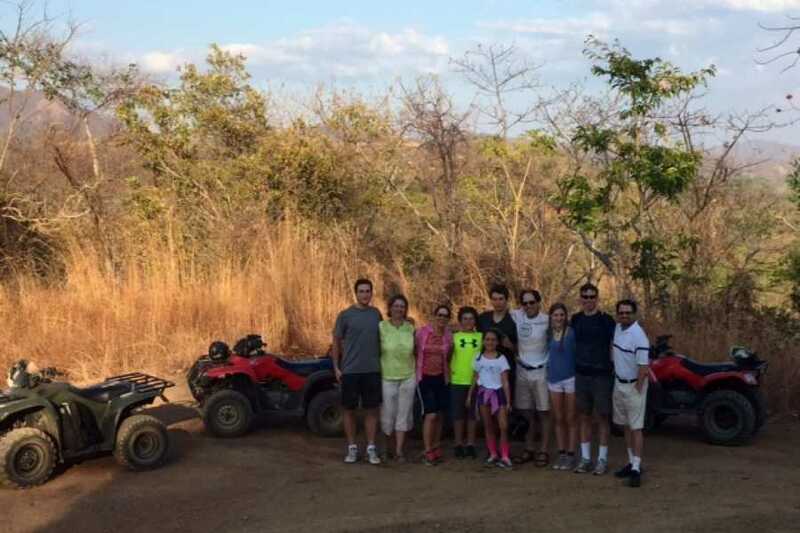 Great for families & good friends.You will need a drivers licence & id.dont forget to bring it. 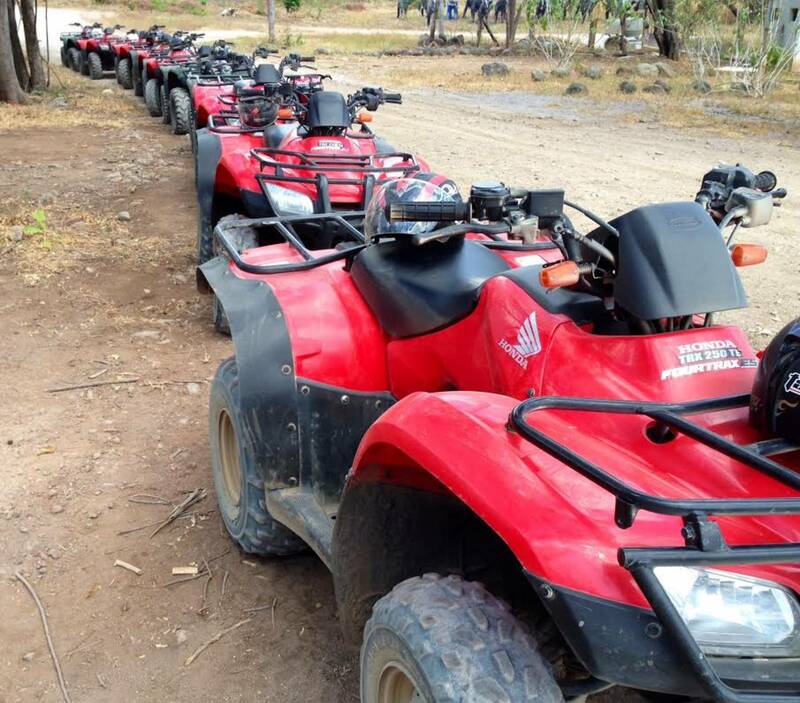 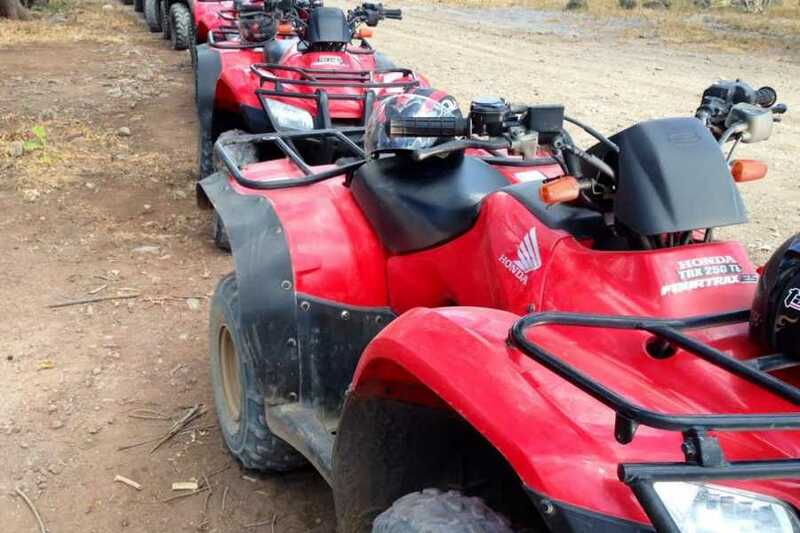 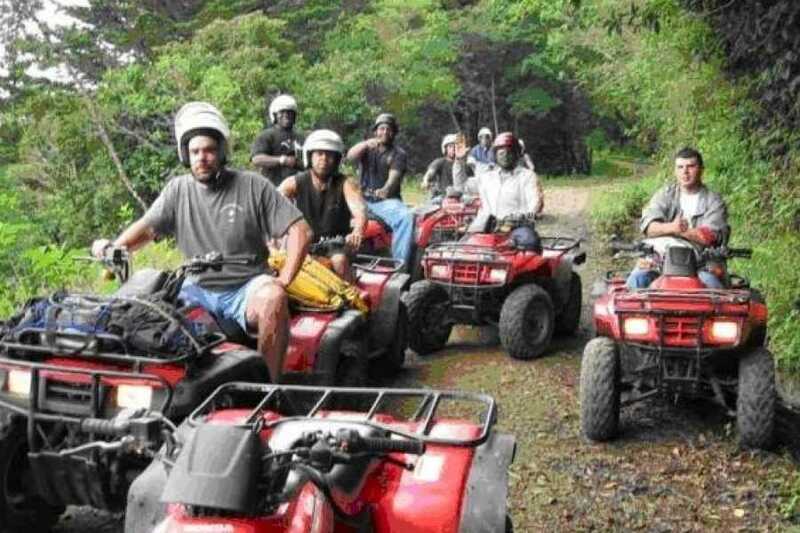 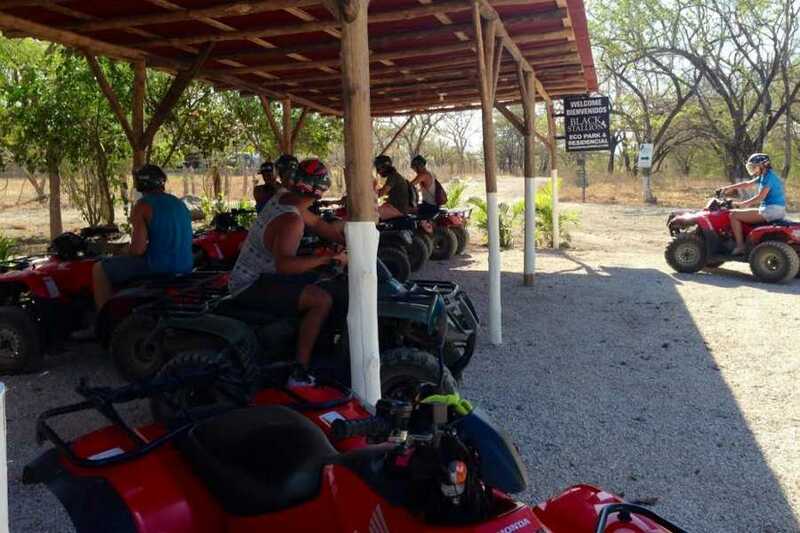 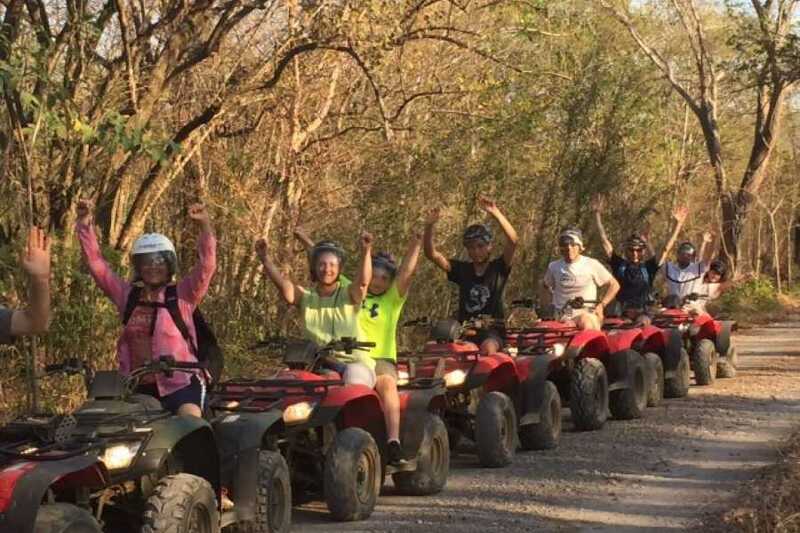 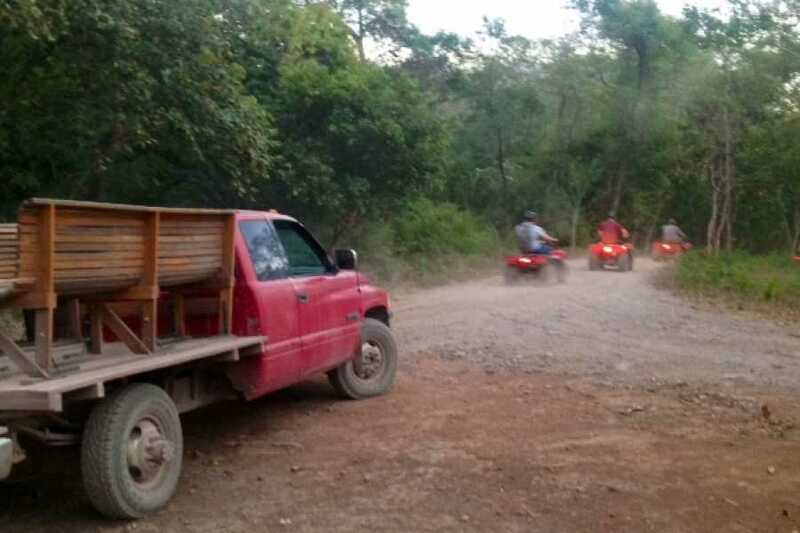 Ride ATVs from Tamarindo to amazing beaches relax & then ride back we pick u up for our delicious gourmet BBQ You will be back at the hotel around 7.30/ 8pm ready for a good nights sleep. 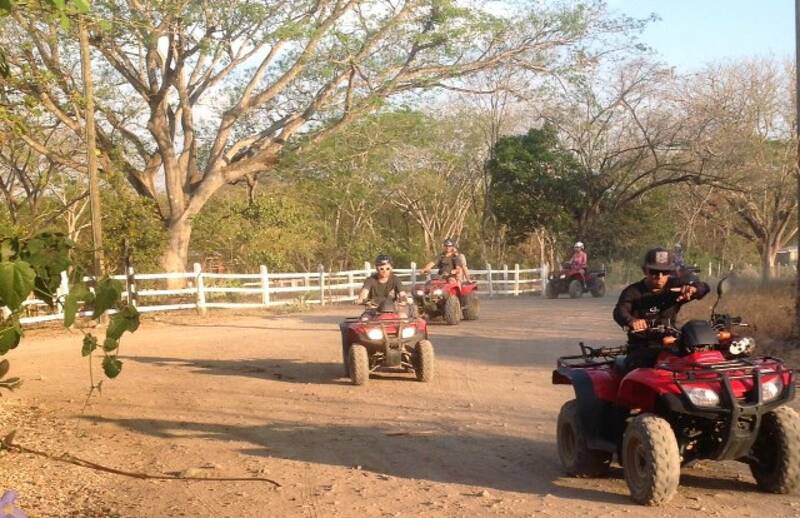 This ATV tour is 2hrs.BBQ Dinner 2hrs.total time 4-5 hrs. 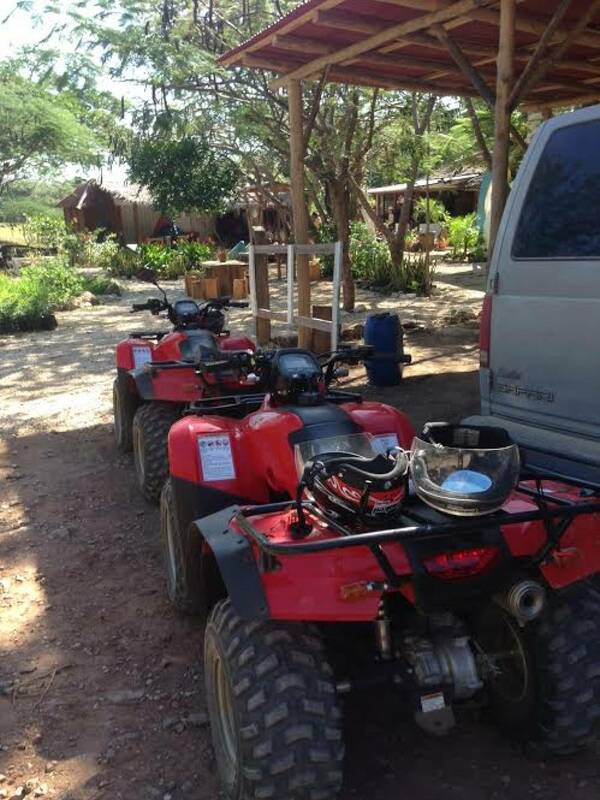 2hr.tour to beachs & villages & back to Tamarindo. 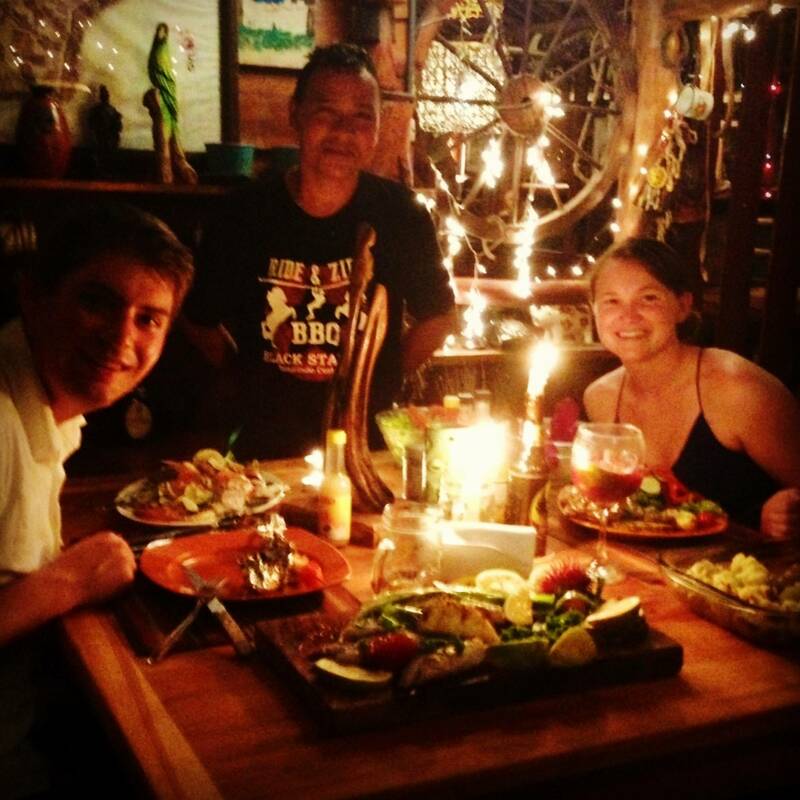 Private chef & rustic cafe.